Washington County is using Smore newsletters to spread the word online. 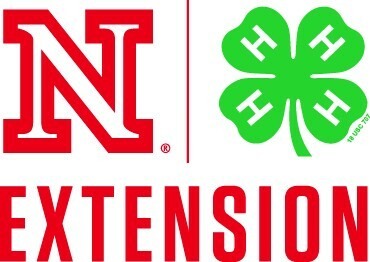 Nebraska Extension in Washington County is now accepting applications for the position of 4-H Assistant. The job description and application can be found at www.washington.unl.edu. Applications are due by January 8, 2016. Nebraska 4-H is seeking three teens (4-H age 14-18) to serve as leaders for the 2016 4-H Agriculture Innovators Experience: Honeybee Challenge grant activities. Through this activity youth will participate in a STEM activity while gaining an awareness and interest in agricultural careers and agriculture innovation. The format of the Challenge Activity is similar to National Youth Science Day experiments; the 2016 activity involves pollinators. Nominations are due January 13th, Click the below link to fill it out. Looking for some livestock judging practice? Attend the Nebraska Cattlemen's Classic Contest to gain some great experience! This judging contest will be hosted at the Buffalo County Fairgrounds in Kearney, NE on Saturday, February 20th. This is a great learning opportunity for youth as they progress through their judging careers and an exceptional "warm up" for State Contests. There will be 8 classes of cattle and there will be two age divisions, Juniors (ages 8-13) and Seniors (ages 14-19). Check out more information here! Nebraska Extension and the Nebraska Corn Board are offering the fifth Innovative Youth Corn Challenge contest. This contest, open to 4-H members (age 10 & older as of Jan. 1st) or FFA members (in-school members), guides participants through all aspects of corn production, as well as agricultural careers related to corn production. 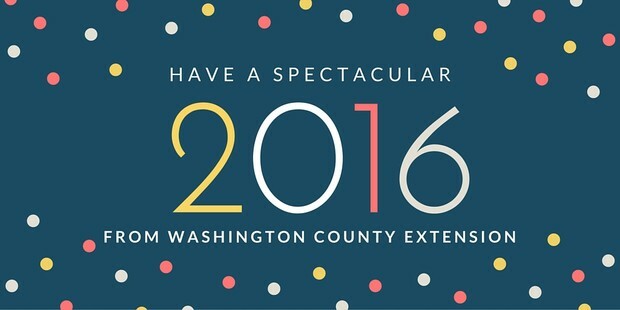 To participate in 2016, youth must complete and return an entry form by March 15, 2016, to the Fillmore County Extension Office in Geneva, NE. 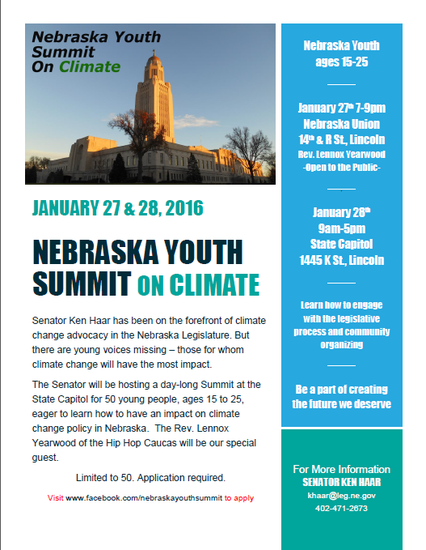 Forms can be downloaded in January from http://cropwatch.unl.edu/youth/activities. 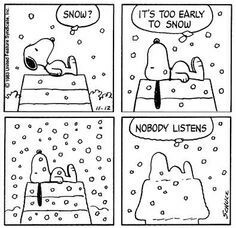 Click Here to view the January/February Newsletter!